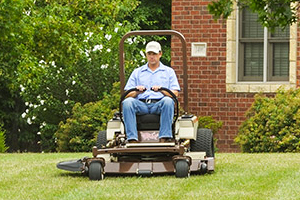 There are so many reasons Grasshopper True ZeroTurn™ mowers are so much mower. 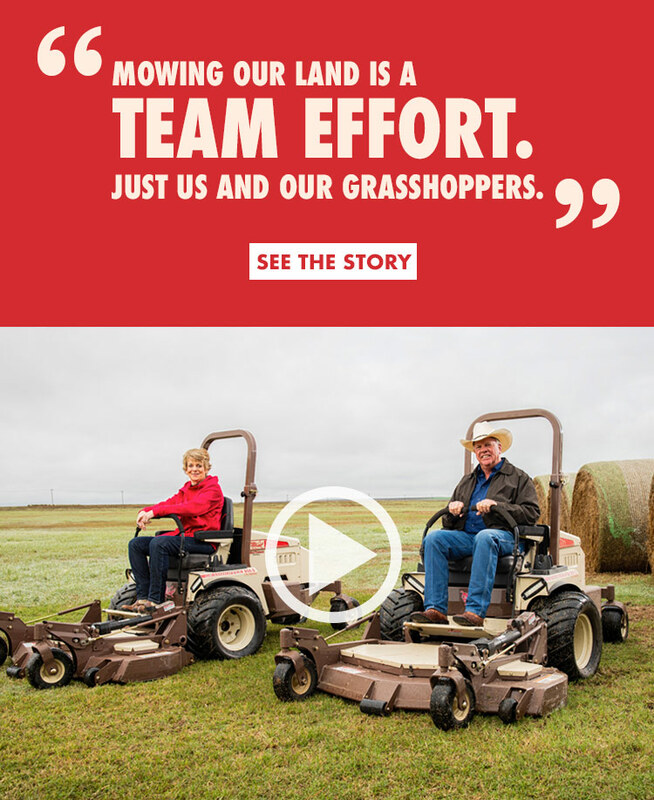 See for yourself. 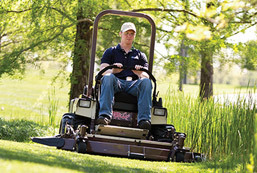 Grasshopper's smoother ride means greater, more precise control at faster mowing speeds. 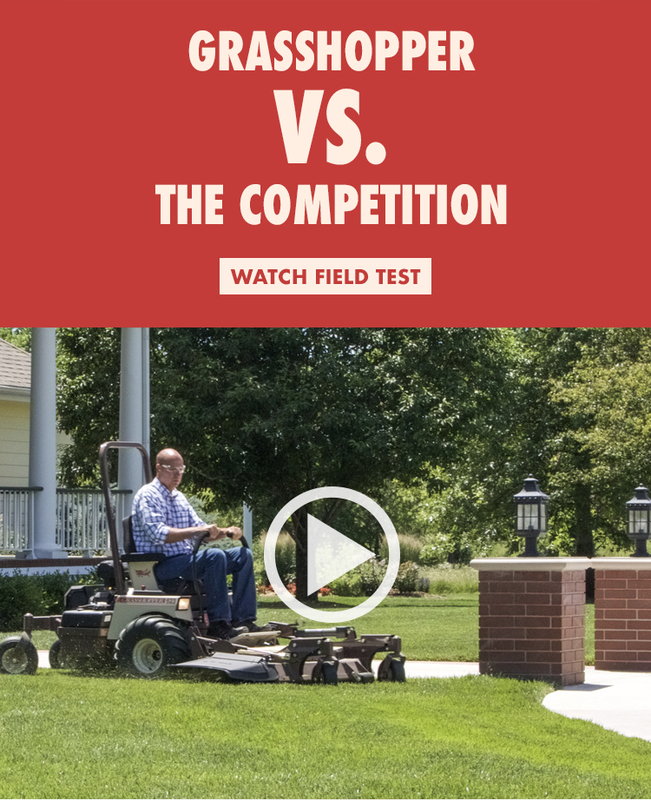 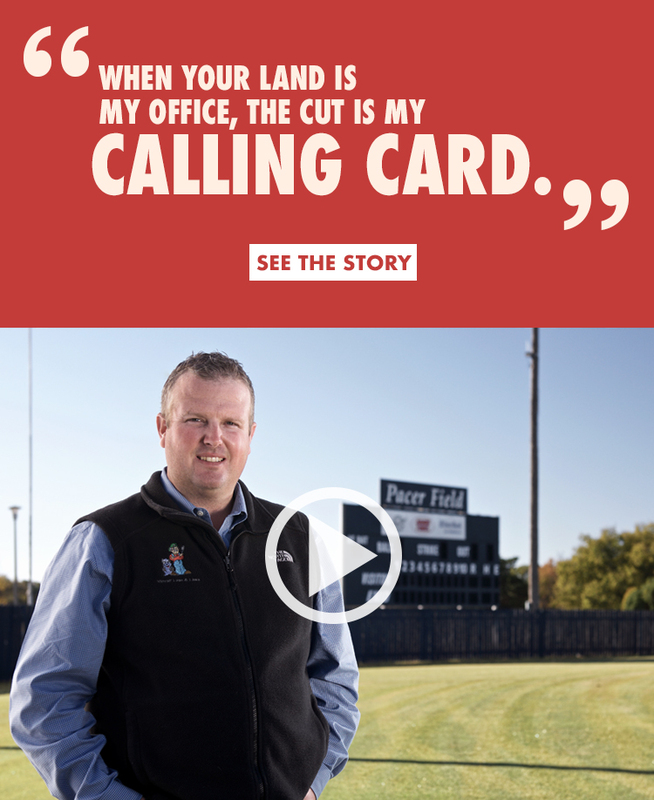 Check out the many reasons why here. 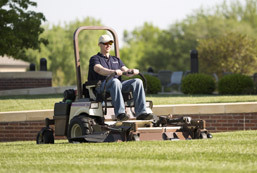 Grasshopper mowers are built from the blades up to deliver an unmatched, manicured cut every time. 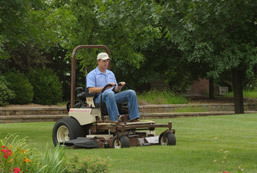 Get manicured cut so smooth it makes your grass look and feel like carpet. 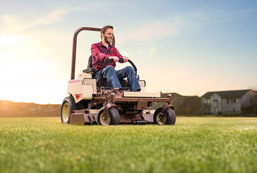 We've taken clean diesel design to the next level, with power units that channel maximum torque into a powerful, cost-effective mowing machine that is both fuel-efficient and environmentally responsible. 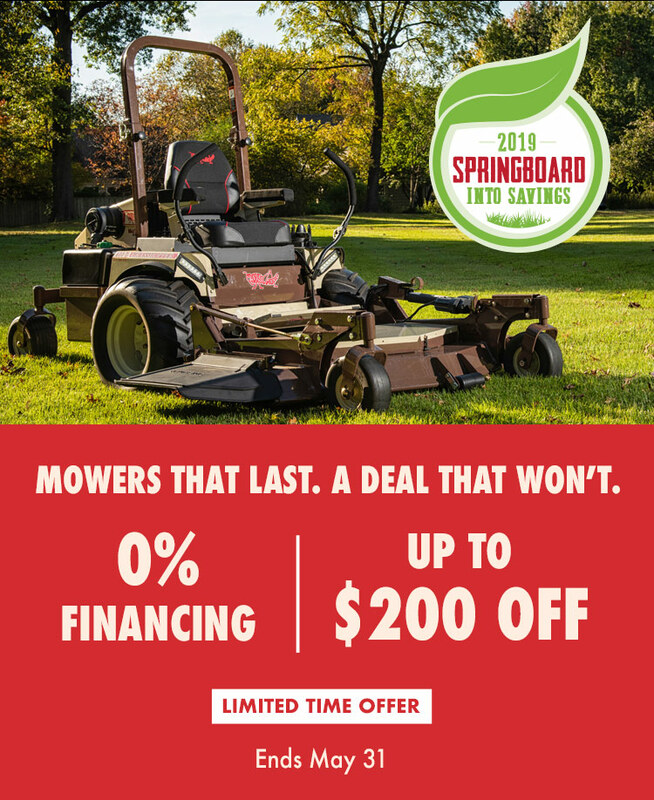 Sure, you can walk into any big box store and buy a mower. 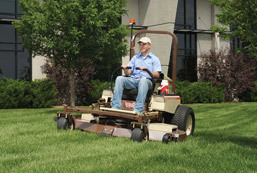 But why settle for good enough when our affordable, best-in-class V Series MidMount mowers deliver professional-quality results and save you time and money? 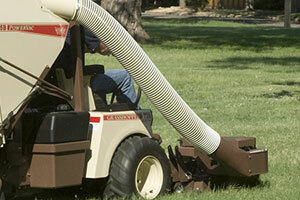 Our PowerVac™ is the most powerful, maneuverable and efficient collection system available for turf. 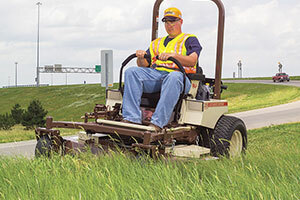 Known for quality, reliability and value, Grasshopper True ZeroTurn MidMount and FrontMount mowers are the machine of choice among smart professionals and consumers.